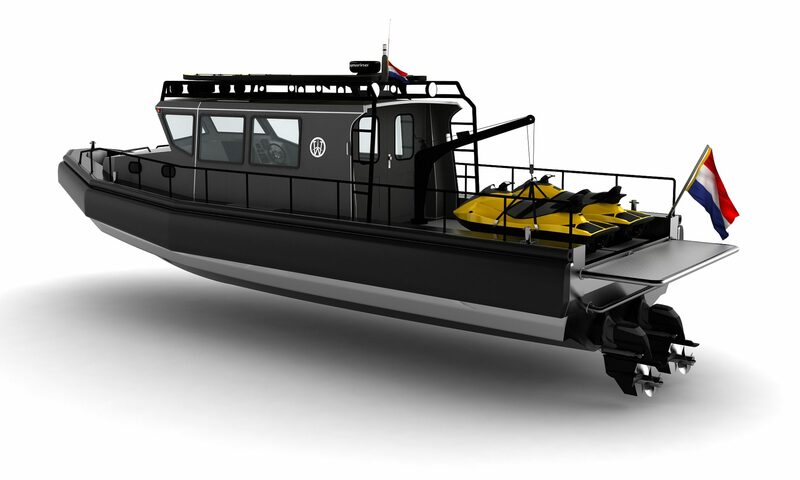 The Alunautic 12 meter Search and Rescue boat can be shipped in a 20′, and a 40′ open top containers all over the world. The 12 meter boat is a modular design. The cabin can also be placed on the 14 meter SAR hull. 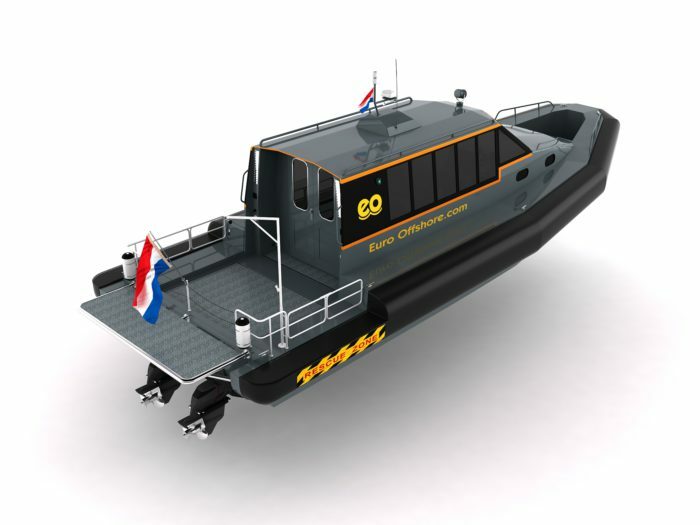 This 12 meter SAR will be equipped with a twin diesel engine, sterndrive configuration. 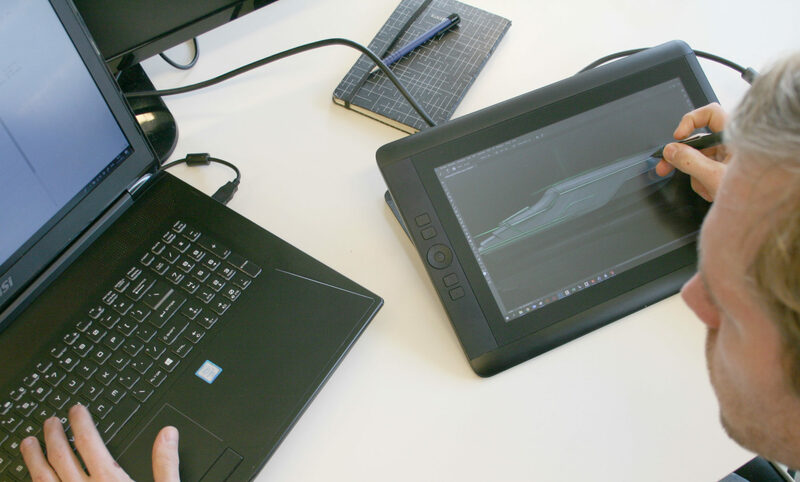 The design is classified to Lloyds Register. For more information, have a look at the Alunautic website.